Director Dr Shreedhar Holla N.
In-Charge GNM Programme Mr Ranjith P.S. 4. 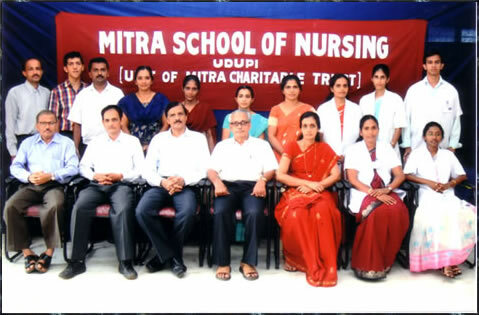 Karnataka State Diploma in Nursing Examination Board, Bangalore.